The Autolift CL3R is the cost-effective way to park vehicles underground. Whether in a parking area or in a garage: the CL3R can accommodate any everyday car for you. 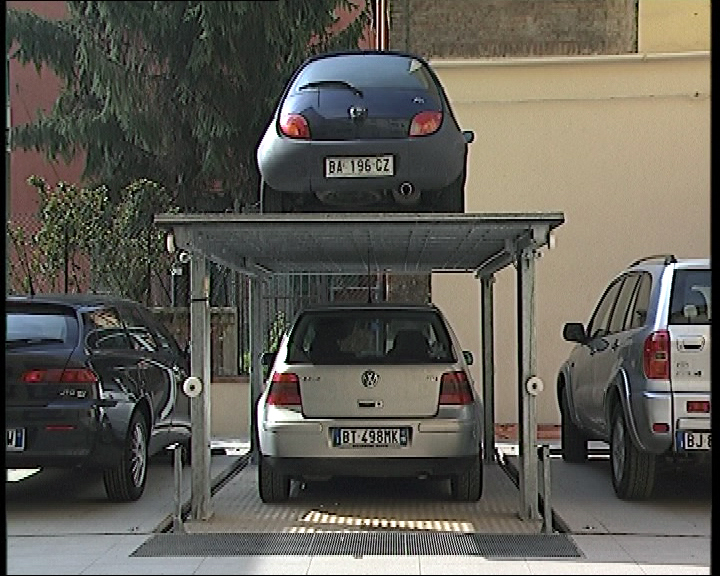 In addition, a car weighing up to 1.4 t can be parked on the ceiling platform without impairing the functionality of the car lift. This means that two cars can be parked on a single pitch! Ride heights, load and platform dimensions on request.